Discussion in 'iPhone and iPad Games' started by TouchArcade Bot, Apr 19, 2015. - The difference with the free version becomes only having banner ad or not. - I check the operation only in iPhone7. Please confirm whether the model except the above works with a free version beforehand. 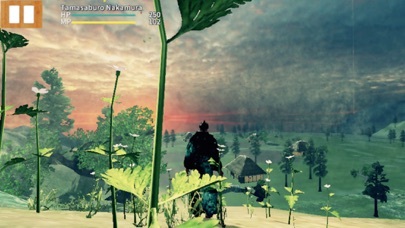 ■Large update version 2.0 release ■ ・I add it to the conventional "dojo studio", and ascetic practices are enabled outside the introduction dojo studio, and the area including a town and the mountain enlarges an "RPG" element! ・I avoided brushing up newly and refused a battle system, a motion, and a great attack was enabled. Let's be full of the skill by ascetic practices! 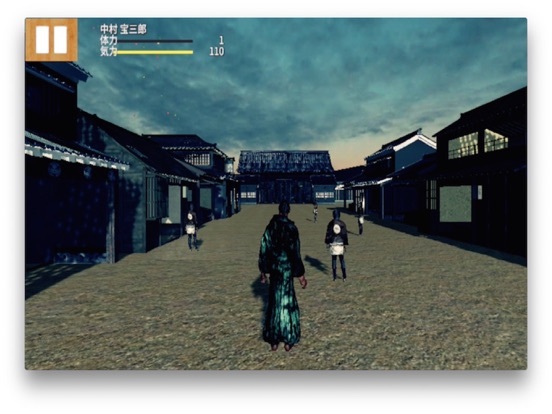 ・I locate "a dojo studio" in a town By 100 execution, it becomes the dojo studio clear. It is a challenge from the first again when I fail on the way. I will challenge it if I improve my skill by ascetic practices. 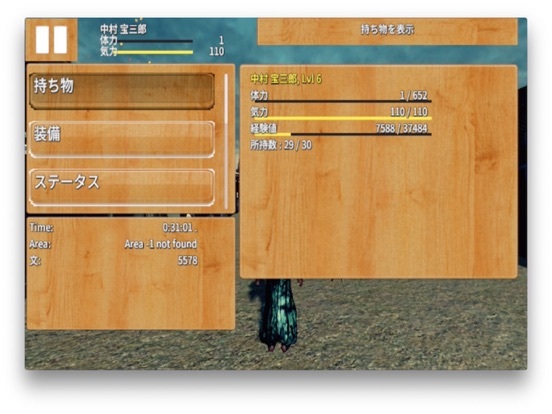 ・Let's bring up income, a player while handling the work depended on more of "the employment agency" (mini-quest). ・I can purchase an item For the money that I earned, I can purchase a refection item and a sword, a protective gear. 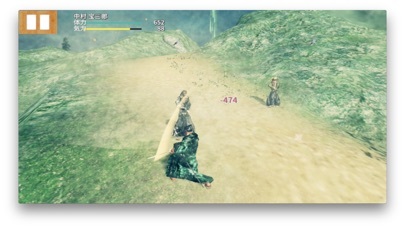 ・Animation delivery A fighting state is recorded automatically. ※ dojo studio will be shuffled off. 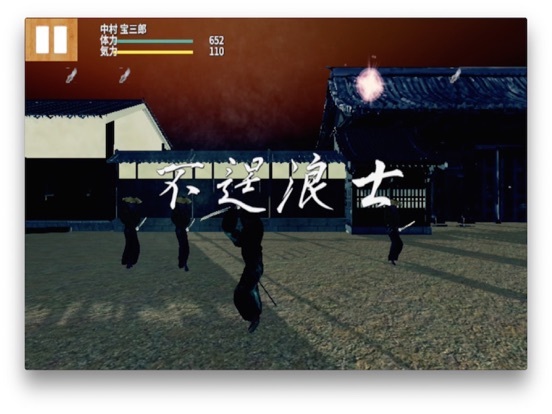 If a fight scene reaches well, I will upload an animation. After recording, I can increase the real condition. Only the (※ sound is two kinds with an animation;). ・I add a save function ・I add the kind of the sword ・While the AI of the enemy minded the situation of the circumference, it came to work. ・For the one that wanted to perform energy saving, the graphic came to be moved with an option. ・I revise other malfunction The details, please confirm the application "help". 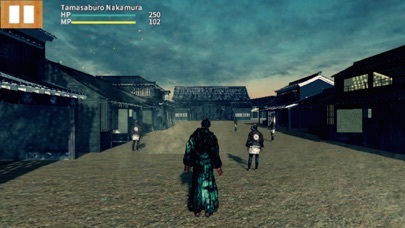 ■ー■ The sword 100 people in samurai! 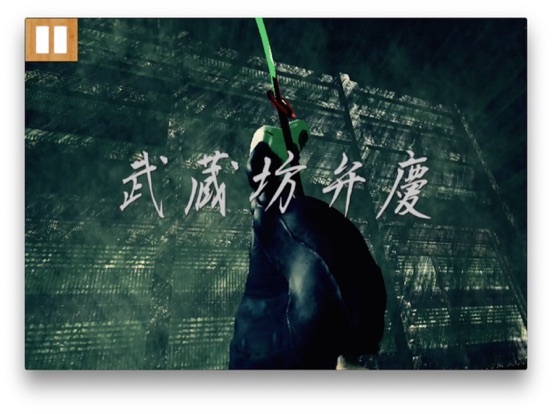 Slash samurai and ninja, a master swordsman with 360 ° freedom slash system! When you swipe to quickly trace in the upper-right corner, the hero is the sword in the same direction as the swipe. I can taste the intervals freely manipulate the sword! 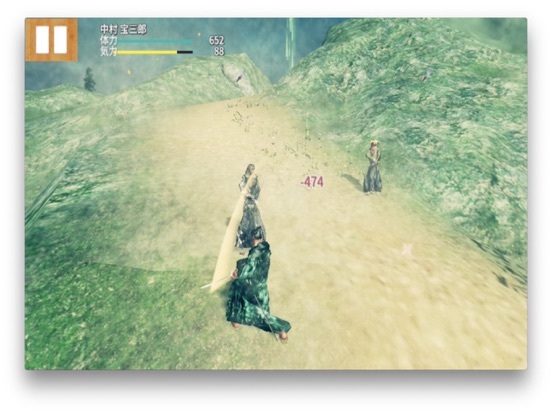 Swordsman action that can be easily in a short time! Japanese drum music sound authentic! "TAIKO" Sequel under development! We are planning a series of by adding a quest, such as future reputation is good. PV: https://www.youtube.com/user/WabiPlant/videos Development Blog: http://wabiplant.blogspot.jp You can jump to the link from the review - App support [if you are looking from the iPhone]. This game is great. I always wanted to be a samurai on a phone and now I am. is it a twin stick with special moves as swipes ? I'm very interested in this one. I noticed there was a lite version. It's actually a fun and intense game! The right stick is for the camera view. 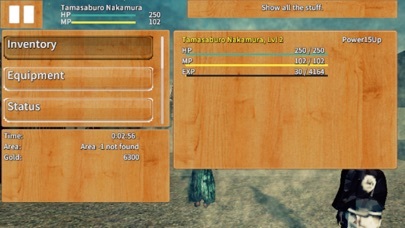 Attacks are done in swipes on the upper right part of the screen. The controls work! I actually viewed the ads just to give the dev money and I hate ads lol. I'm buying the paid version as soon as I'm done writing this. The only complaint I have is I wish it had English translation.